Fairs and Festivals of all sorts! The travel fee is applied on a town-by-town zonal basis. Each zone is approximately 10 miles in radius from Ridge Valley Stables to the center of the town. Call for an exact quote. Our facility has ample capacity: we run 4 trucks and trailers all over New England, up to 15 different parties per day! 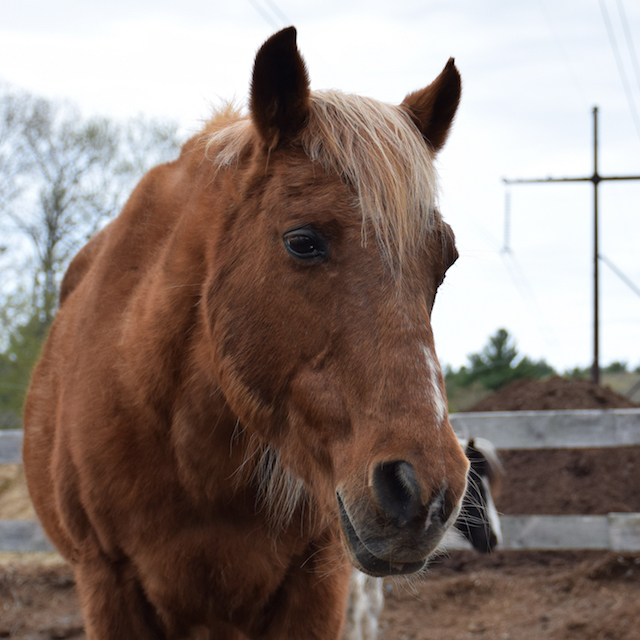 You can try out the pony ride idea first by coming down to the barn for a sample pony ride, or you can call us and we can answer your questions. 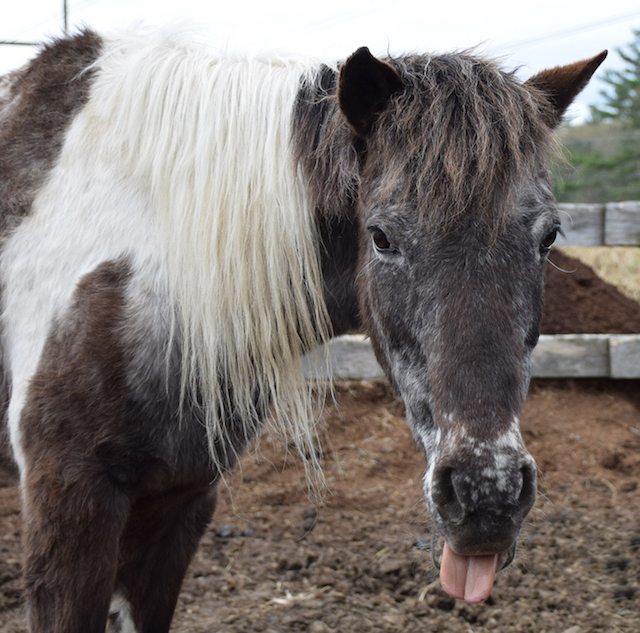 All of our pony parties come with a minimum rental of two ponies. We feel it is important to discuss your event so that we may tailor the number of ponies and the duration of the event to meet your expectations and budget while maintaining the health and safety of the ponies. For your riders' protection, we are fully licensed and insured. Our friendly, knowledgeable and experienced staff will use time management skills to balance the length of each ride with the waiting time for the ride, ensuring your guests have a great time! 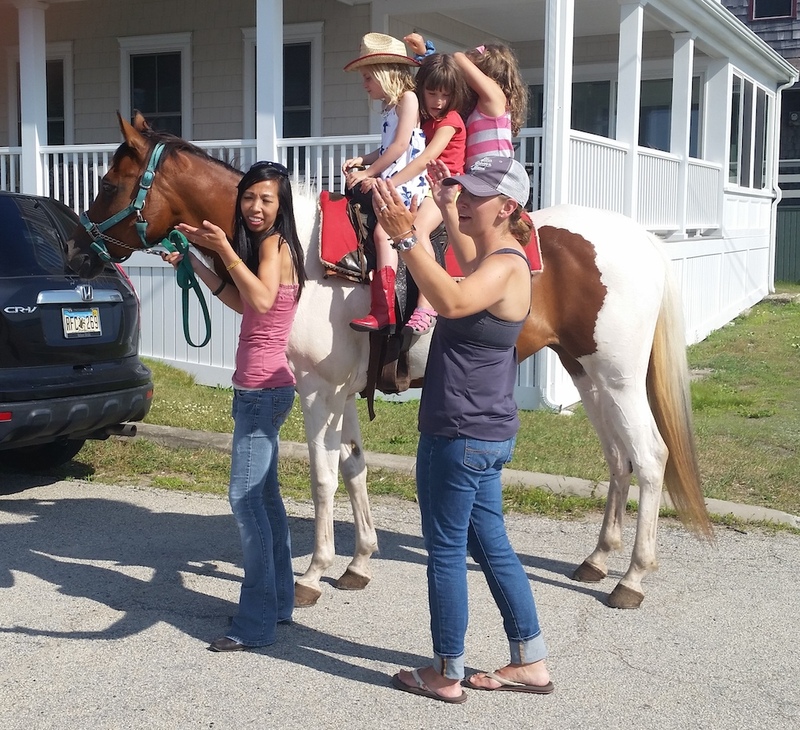 Pony Rides are brought to your location and we are very flexible about working with the space you have available. 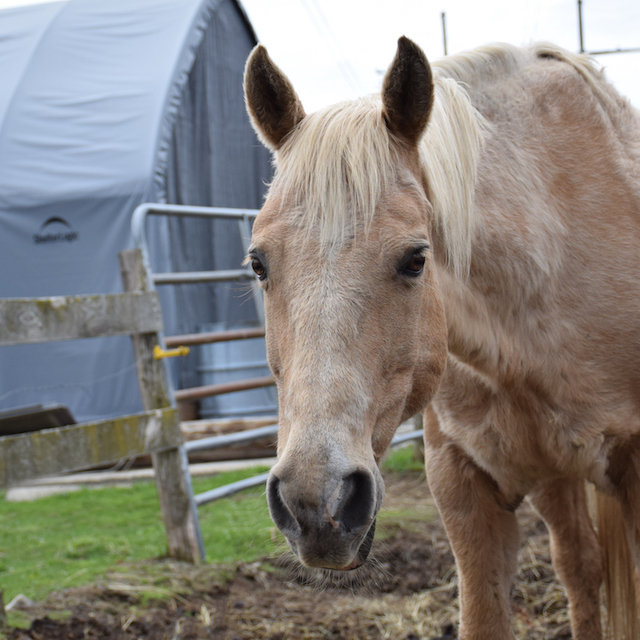 We offer a Hassle Free program, meaning we assist riders mounting and dismounting the ponies using mounting blocks (stairs), we bring our own feed and water, we will clean up after the ponies and we will leave your property in the same manner we found it. We can often book your event with as little as one day's notice but we strongly encourage you to book a least 4 days prior to your event, especially in summer and during big holiday weekends. 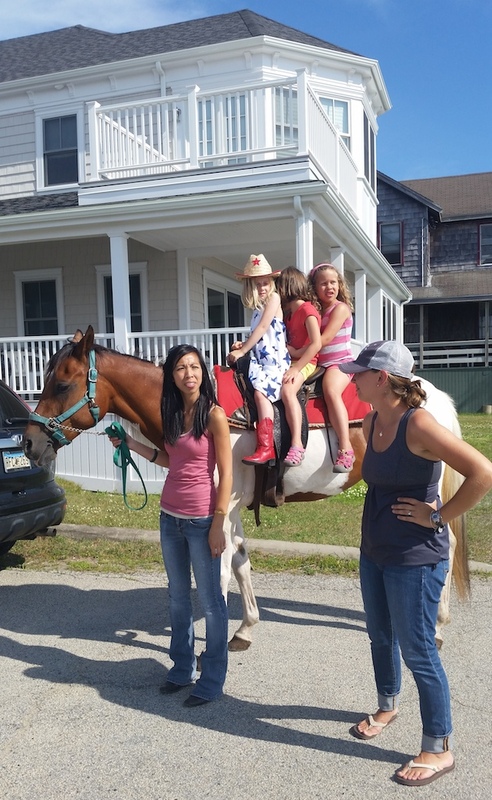 We recommend pony rides one hour in duration for small children's birthday parties. 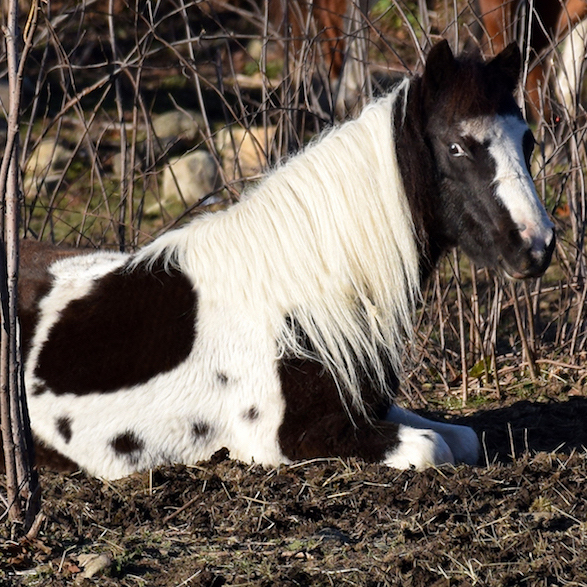 Ponies come with their own natural water proof and weather resistant outer coat, which means our pony rides are available year round. 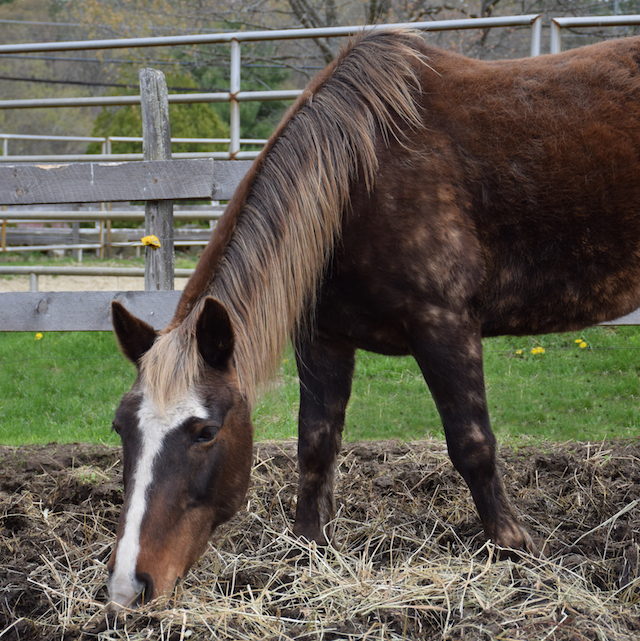 If party members would like to brush the ponies, braid their manes, or other horse familiarization and bonding activities, ask about it when inquiring. 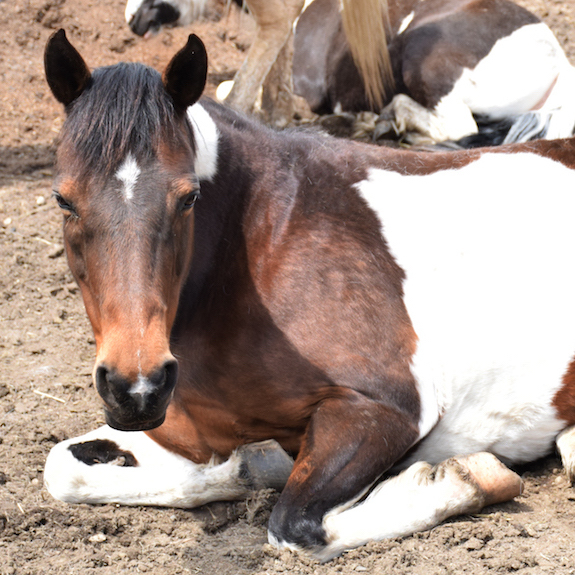 Copyright ©2018 Ridge Valley Stables All Rights Reserved.